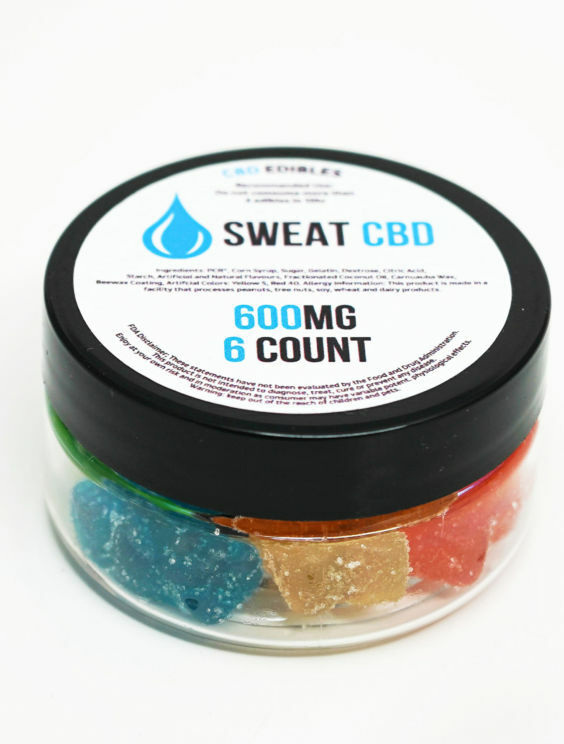 SWEAT CBD Gummies are the perfect way to get your pre dosed CBD or add an extra little boost to your daily dose of SWEAT CBD. 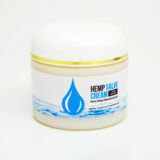 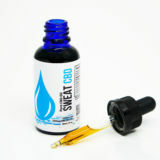 The sweet taste and quick results add a little fun to taking your CBD. 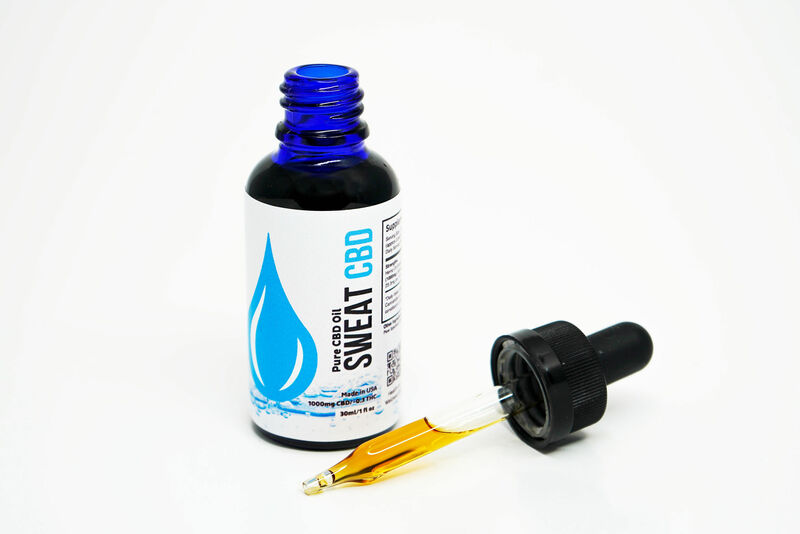 Available in 300mg (50mg per gummy) or 600mg (100mg per gummy).